Family-owned, Tasmanian-based SRT Logistics is a leading light in the refrigerated freight company industry, with more than 25 years’ worth of expertise in the food distribution business. Commanding a fleet of 186 vehicles, they run three distribution centres in the southernmost state and one in Victoria. Beon’s first solar project in Tasmania is also one of the state’s largest. 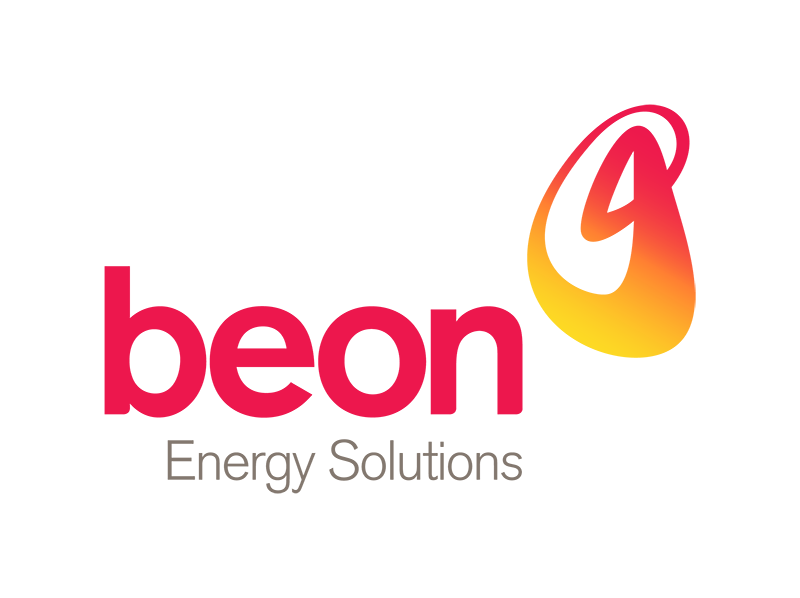 SRT requested that PV systems be installed at their distribution centres in Devonport and Launceston, following a recommendation from our partners Aurora Energy, and Beon jumped at the chance to prove our mettle down south. Devonport in particular presented a very windy site, with inclement weather having to be factored into loading requirements. 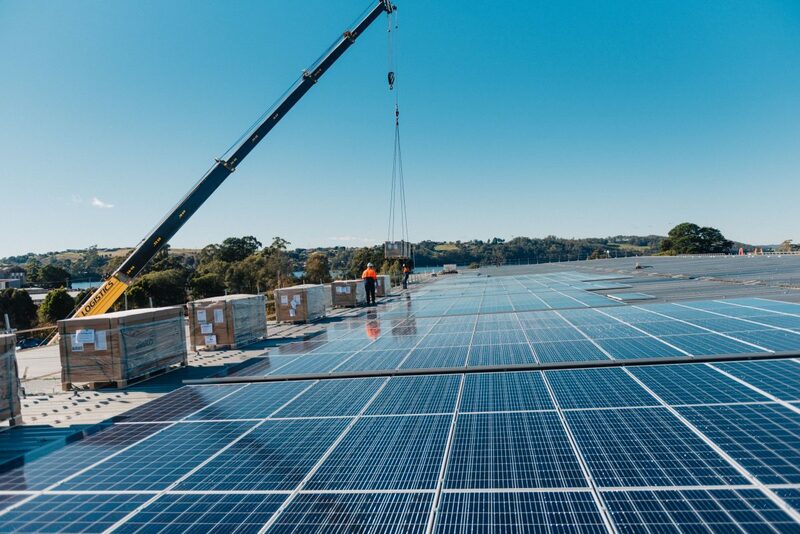 Further expanding Beon’s reach, the move into large-scale commercial solar in Tasmania also required nimble thinking in order to meet procurement and logistics challenges. Installing a total of 2,546 PV panels across both sites, solar has become a viable solution for medium-to-large businesses like SRT, with Beon’s tailor-made design deploying a raft of different solar panel models and mounting systems, ensuring maximum efficiency, reducing their power bills now and future-proofing their business. Our innovative approach further proved our capability to deliver large-scale commercial solar installations anywhere in the country.